Spasmodic torticollis, also known as cervical dystonia, is a medical condition in which the muscles of the neck involuntarily contract and causes the posture of the head to abnormally twist or turn to it’s side or in some cases, tilt forward or backward. Torticollis may also cause muscle spasms or pinched nerves that could result in symptoms of pain and discomfort. The symptoms are known to progress gradually and reach a stage where the condition stabilizes. A person affected by cervical dystonia may experience abnormal head movements towards a single direction or in different directions. Other symptoms include neck pain that radiates from the neck to the shoulders accompanied by severe headaches. 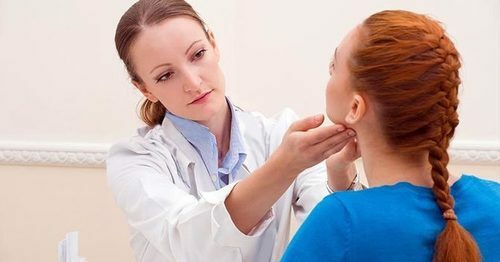 Spasmodic torticollis, also referred to as cervical dystonia, is a rare medical condition that can occur at any age but is most often found in middle aged people and in women more than men. The symptoms of torticollis in the neck can be alleviated with stretches and exercises focused on strengthening the cervical area to restore the natural function of the neck.